This year’s chapter brought some icy temperatures, but our resident ski experts the Starks guided us on another epic adventure. Their skiing experience and knowledge of those trails brings comfort to us all in knowing we will have fun and be safe in the frigid temperatures. Once again it did not disappoint! 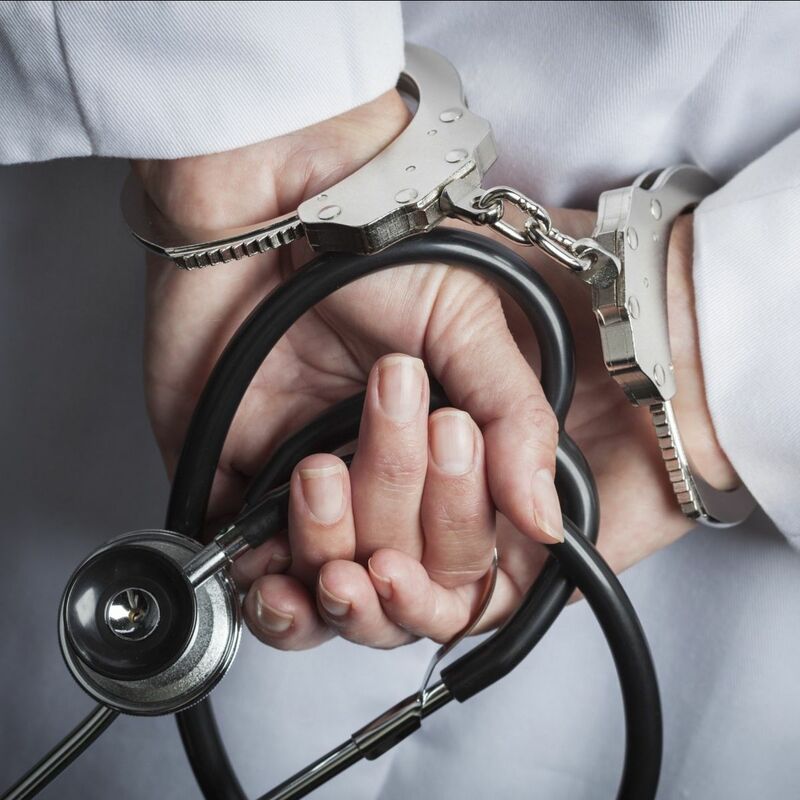 It reminded me of a story I heard recently of an 18- year-old Florida man who was arrested for pretending to be a licensed doctor. He had opened his own office in West Palm Beach, where he performed physical exams and offered medical advice. His website identified his clinic as a staff of alternative medical professionals that create a holistic care plan for patients. They weren’t seeking to fool anyone. They were sincerely trying to help people. Yet, they had no rigorous training. No proven experience. Would you hire someone who was sincere, but lacked training and experience? How about this… would you hire an employee who studied part-time, yet didn’t have training and experience in your industry? And yet, some people are trying to be their own financial advisor. They study in their spare time, read books and watch TV. Some get their information from the internet (and trust that it is true). Some ask their friends and family members. No rigorous training. No proven experience. It’s gambling your financial health and future. Your financial future deserves the very best. Rigorous training. Proven experience. There is no substitute. The cost of missing something is huge. The cost can be devastating. Find out today whether you are missing anything. Find out if you are making any of the biggest (and rarely shared) tax, financial or retirement mistakes.